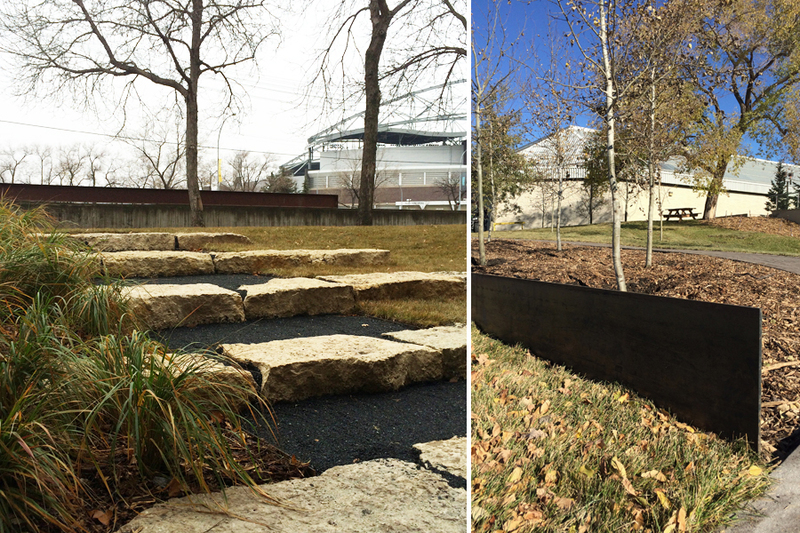 PUBLIC CITY has been involved in a number of projects from small scale landscape improvements to larger scale planning at the University of Manitoba’s Fort Garry Campus. Projects include the Joyce Fromson Pool Courtyard, St. John’s/St. Paul’s Colleges Masterplan, entry areas at Max Bell Centre and University Crescent, and areas surrounding Robson Hall and Duff Roblin/University College.